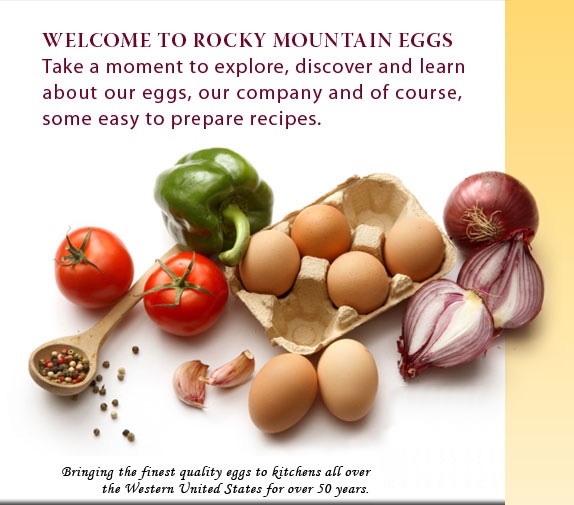 Rocky Mountain Eggs, Inc. - Welcome! 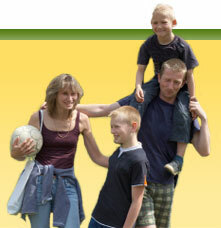 With 13 essential nutrients, including high quality protein, eggs can be part of a healthy lifestyle. 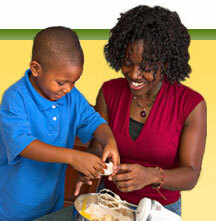 Crack some smiles with some simple recipes for the whole family.